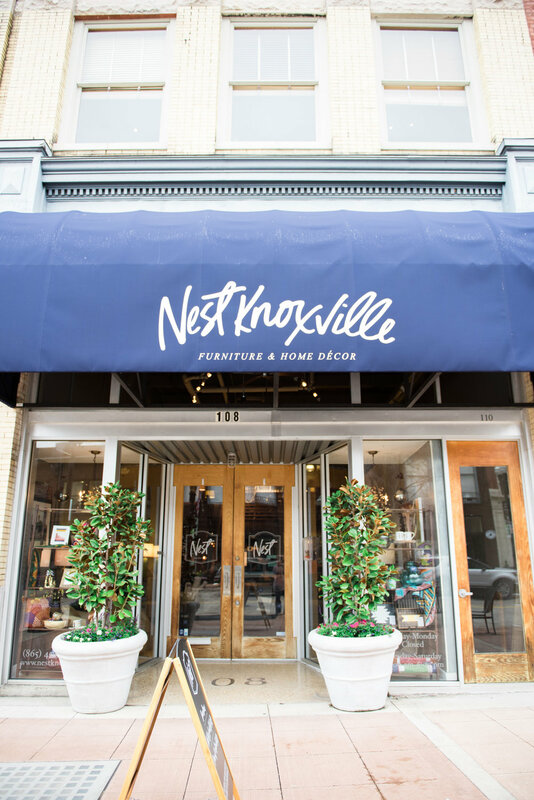 Nest Knoxville is a locally owned furniture and home décor store located on the Historic 100 Block of Gay Street in downtown Knoxville. 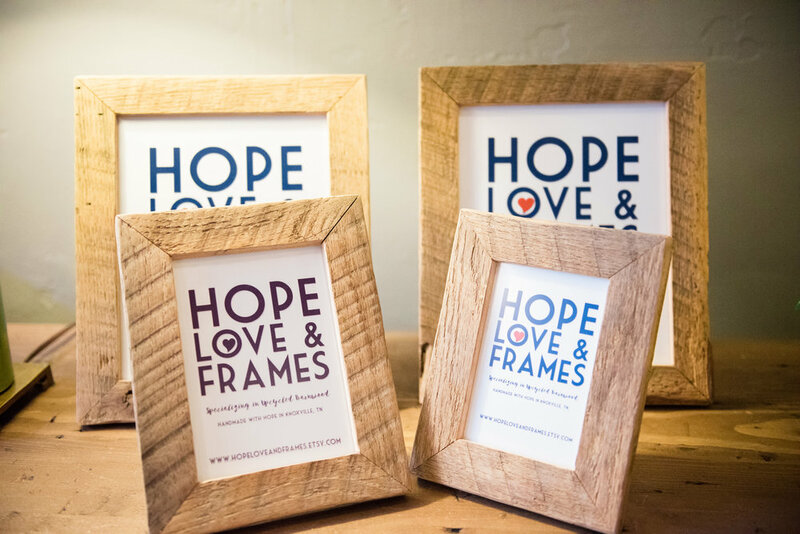 Their mission is to help customers love where they live by making design accessible. 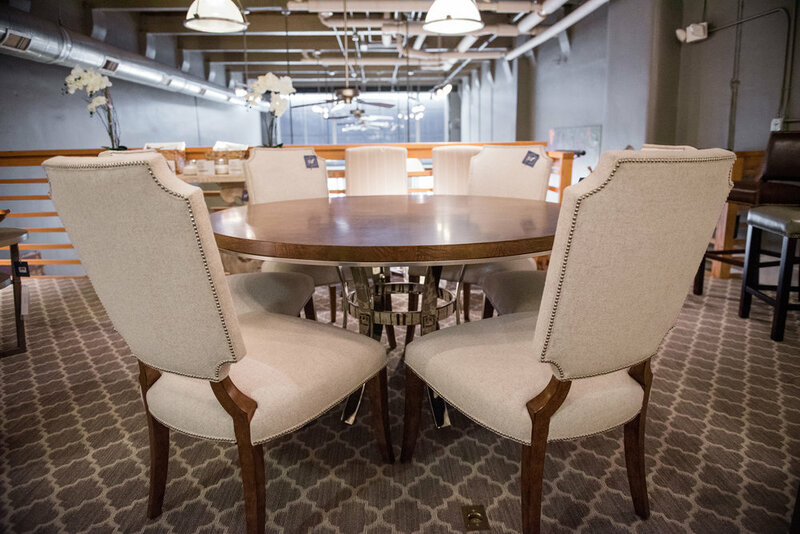 Nest Knoxville specializes in designer furniture market samples from the furniture capital of the world in North Carolina, so there is an ever changing selection of great finds 40-60% off traditional retail prices waiting to be discovered. They also represent several brands for custom orders with quality and price unmatched. 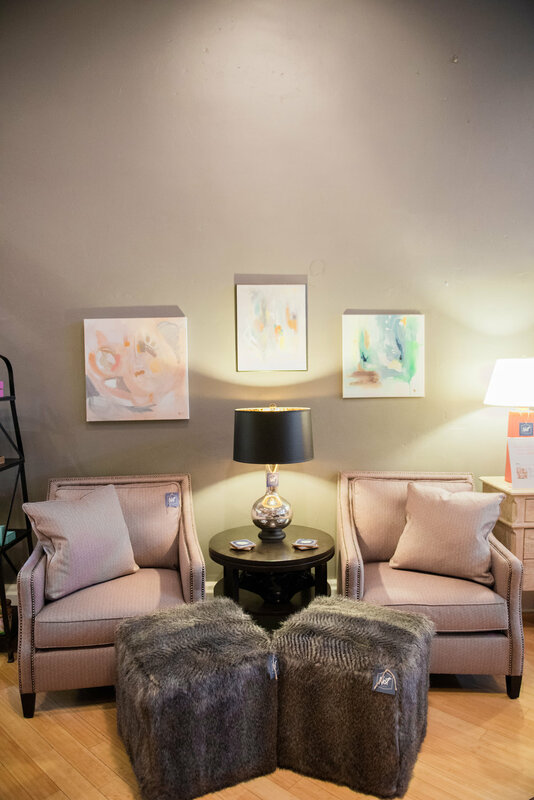 You will find a variety of unique home accents from lamps to pillows, to vases in order to feather your nest. 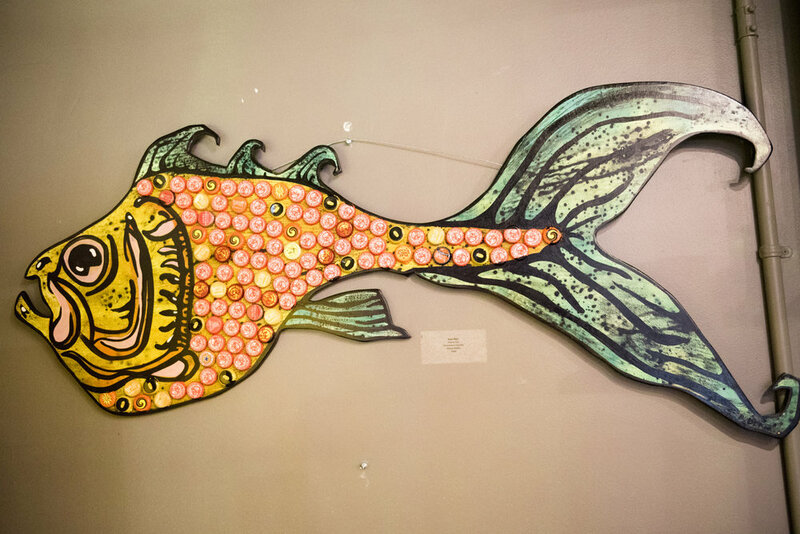 With an emphasis on handmade local products, Nest Knoxville is proud to carry an assortment of local art including wall art, glasswork, pottery, textiles and woodwork. 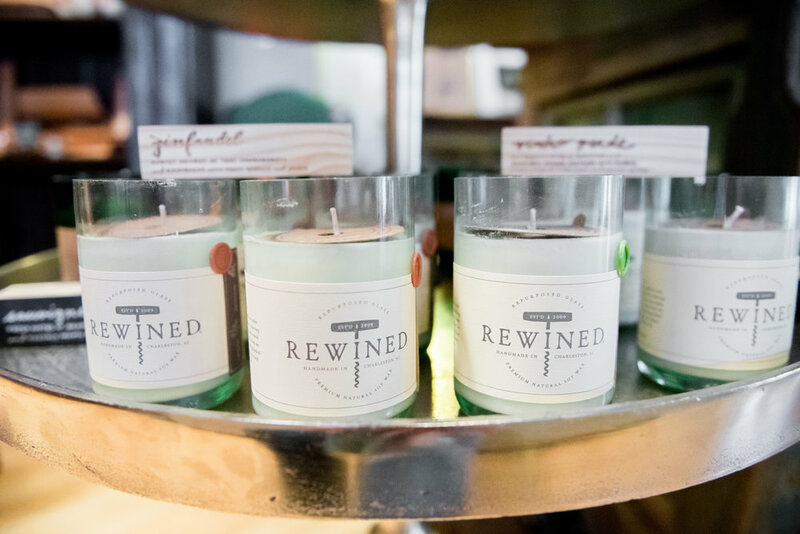 Plus, they have the greatest selection of one-of-a-kind gifts in town. Nest Knoxville is ready to be discovered! 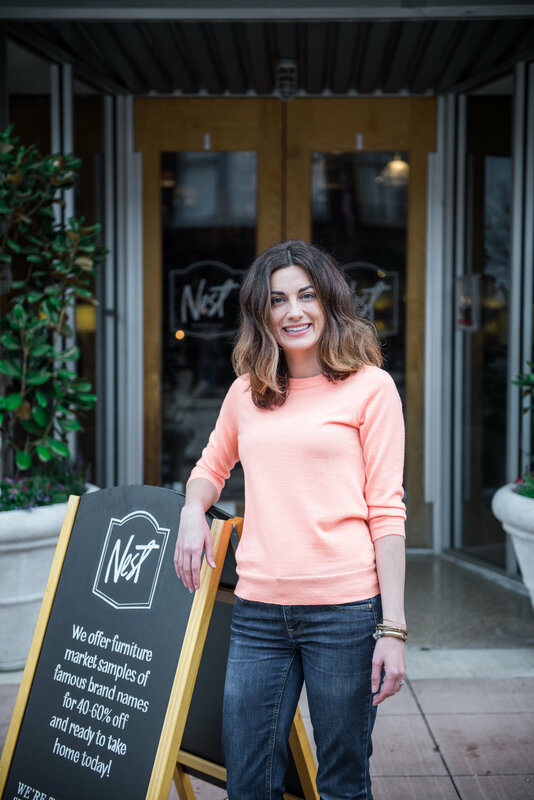 The owner of Nest Knoxville, Natalie Stair, represents the third generation in her family in the furniture industry. Growing up in Hickory, North Carolina it is safe to say that furniture runs in her blood. 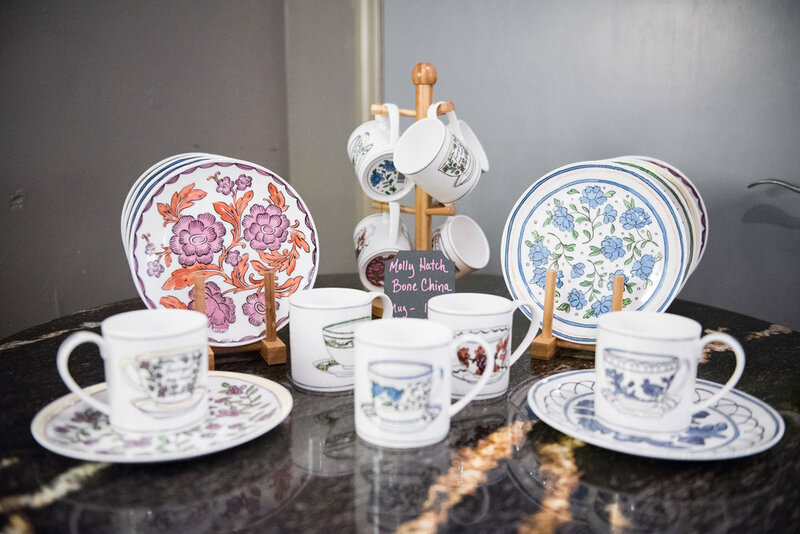 Her family's experience has mostly been on the manufacturing side, so that gives her a distinct knowledge of the craftsmanship and quality that goes into the pieces she hand selects for the store. 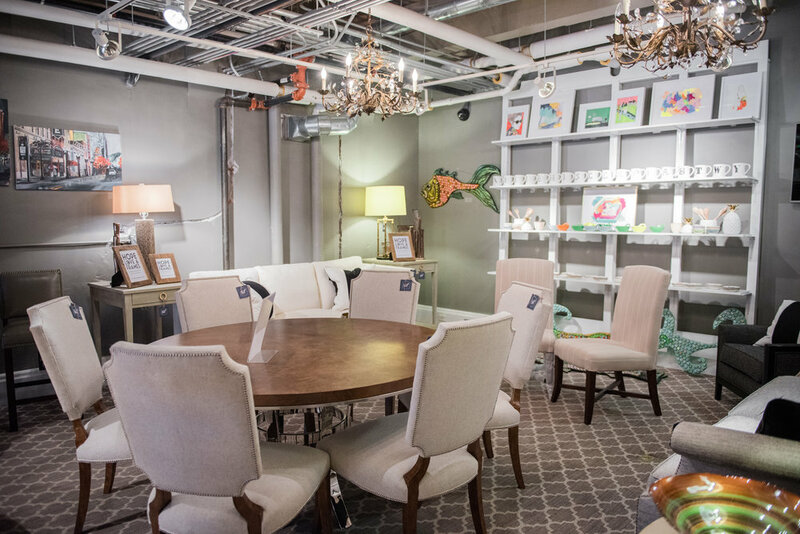 Natalie scours the market (literally) to bring Knoxville the best furniture and home décor at the best prices. She loves getting to know all of her customers and making them happy is her ultimate goal, so go visit today and get happy!